Hamsa kindly sent me a bottle of their perfume so I am holding my first ever giveaway. 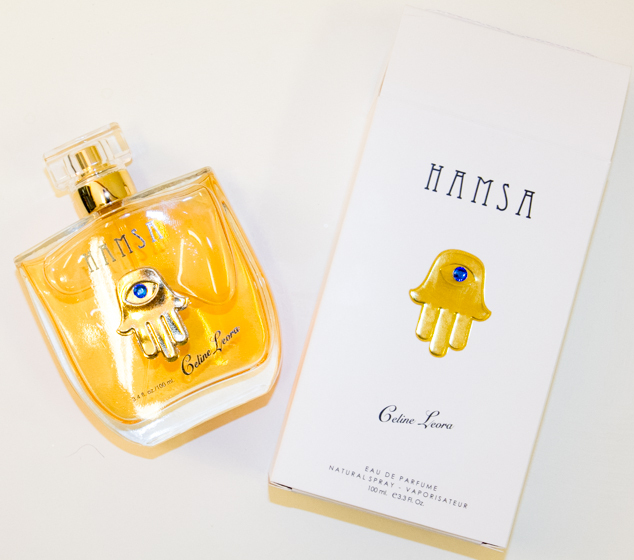 The perfume is by designer Celine Leora and is inspired by the Hamsa amulet that possesses powers of protection. The perfume is said to emit strength, positive energy and good fortune. You can read about it here. 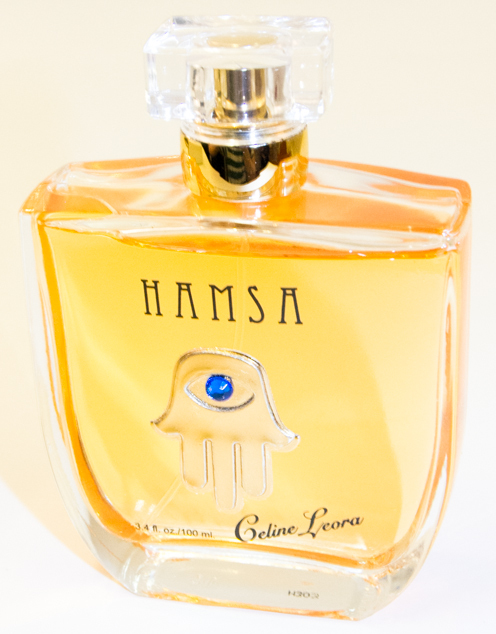 Have you tried Hamsa Perfume before?